Saving money is always on our minds! Check out these household saving tips that look at your water, electrical as well as your credit cards! Installing a programmable thermostat has many benefits. You can set it to cool the house at night to an optimum temperature for sleeping, drop the temperature during the day if nobody is home, then warm it up a few degrees prior to getting home. 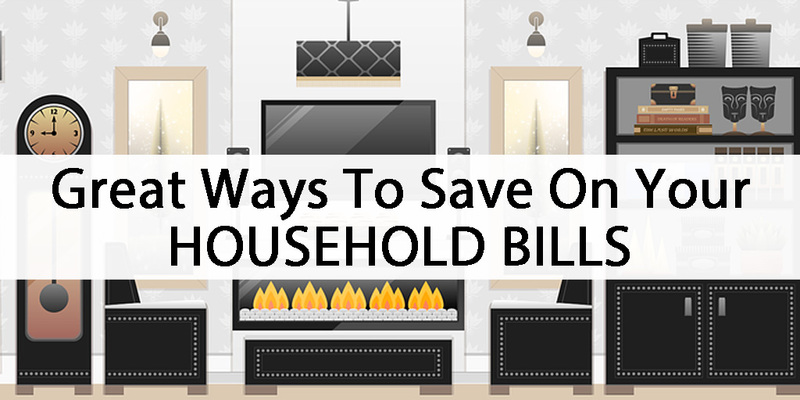 This can save money as heating is one of the highest monthly costs. The old days of Bell lines are long gone! With the internet just about everywhere, Voice Over Internet Protocol (VOIP) lines are commonplace, even through the telephone providers. Depending on your technical skills, you can set your own VOIP system up for around $100-150 and have nationwide calling for $4.00 / month. The traditional phone infrastructure is being abandoned by major service providers as it’s obsolete. 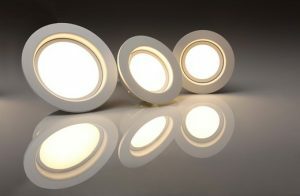 LED lights have dropped significantly in cost in the last few years. While they are more expensive than incandescent light bulbs, they offer lifespans in the range of 20,000 hours compared to a typical incandescent lifespan of 1200 hours. They also use around 10 watts of energy compared to a 60 watt for the incandescent light bulb. Providers such as Cogeco in Canada offer bundling discounts if you use their telephone, internet and TV package. This also applies to Bell if using their package which would include cellphone. Rogers has a “Share Everything Plan” for their cellphone usage where you can distribute the minutes between phones. Check with your local providers to see what they have to offer in the way of packages that can be bundled. By paying bills online, you save on postage and mailing expenses and on costs associated with going to the bank. Some payees offer rewards when taking advantage of paying online. Check with them ahead of time to see if they offer these rewards. 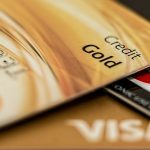 Credit cards are one of those “must haves”, especially if you are purchasing online or traveling. The secret to using it effectively is doing your best to pay it off each month to avoid those high interest rates. There are many versions of credit cards that offer all kinds of rewards. If you are looking for rewards, make sure to choose a card that offers what it is that you are looking for. Washing your laundry in cold water can save money. Also, heat can break down dyes in the clothes and cause shrinkage. Thus, by washing clothes in cold water, colours last longer and clothes retain their size and shape. 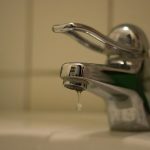 Dripping taps could waste enough hot water to fill 69 bathtubs every year! It is advisable to make sure the taps are not leaking. If need be, you might have to use the services of a plumber. 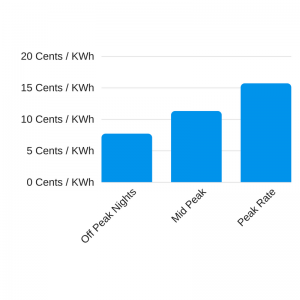 Depending on where you live, there are peak charges for using the electricity at certain times of the day compared to evening hours or weekends. Using your appliances such as the washing machine, dryer, as well as dishwasher at non-peak times, will save you money on your electrical bill!